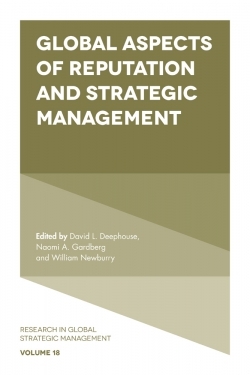 This book series' mission is to provide a forum for critique, commentary and discussion about key methodology issues in the strategic management field. 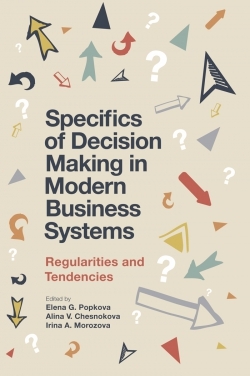 Strategic management relies on an array of complex methods drawn from various allied disciplines to examine how managers attempt to lead their firms toward success. The eighth volume of the series is built around the theme of "West Meets East: Building Theoretical Bridges". 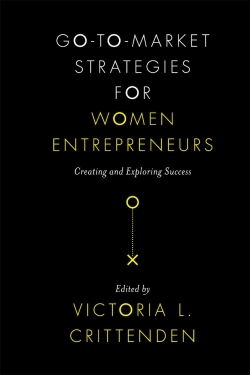 Within this overarching theme, this volume consists of two parts. The first is "Methods for Discovery and Theory Building" and the second is "Western Theories and Concepts in the Eastern Context". 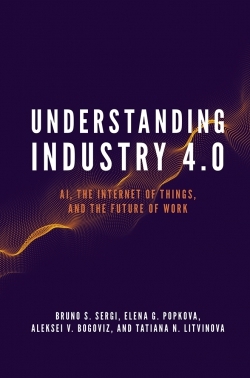 While the contributors of this volume are from an array of country backgrounds including Australia, China, Denmark, Germany, Korea, New Zealand, Singapore, Spain, Taiwan, the UK and the USA, the majority of the chapters refer to Asia, especially China, as the powerhouse of the global economic growth. We hope that the methodological insights offered in this volume will help build the theoretical bridges between the West and the East. List of Contributors. 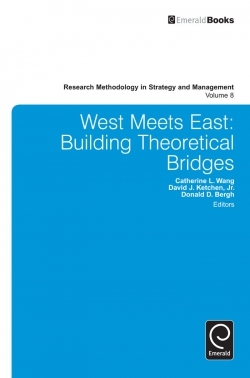 Introduction: West Meets East: Building Theoretical Bridges. Critical and Poststructural Approaches to Strategy Research: Theoretical and Methodological Suggestions. 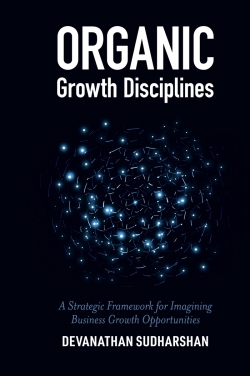 Emergent Ideas from Emerging Markets: The Process of Discovery in Organizational Research. Wayfinding in Strategy Research. Toward Research-Practice Balancing in Management: The Yin-Yang Method for Open-Ended and Open-Minded Research. Storytelling as Research Method: A West-Meets-East Perspective. Learning from Experience: Ethnographic Research, International Business Studies and Mainstream Anthropology. Researching Organizational Learning in Chinese Contexts. The Strategic Management of Yin/Yang Balance and Ethical Leadership in Chinese Organizations. 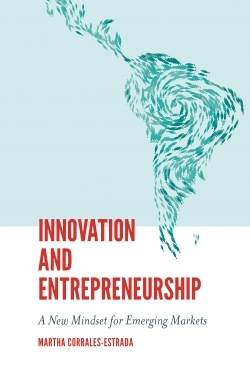 Returnee Entrepreneurs: Resource Orchestration, Context and Knowledge Spillovers. Methodology Challenges in the Study of Social Capital in Asia. 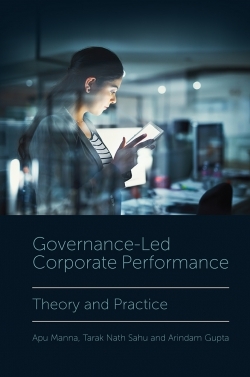 Challenges in the Measuring of Comparative Corporate Governance: A Review of the Main Indices. Global Sourcing of Business Services: A Coevolutionary Analysis. 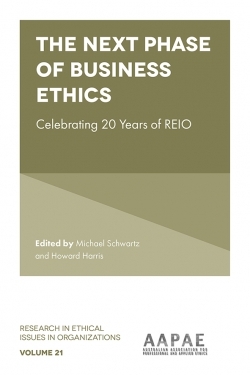 Methodological Issues in Business Group Research from a Korean Perspective. West Meets East: Building Theoretical Bridges. Research Methodology in Strategy and Management. Research Methodology in Strategy and Management. Copyright page.